Hi there friends, happy February to you! Today, we reveal a new piece of art! This piece hints at what we have in store for the dual narrative that runs throughout Ray’s the Dead. The story will bounce back and forth between the present day, where Ray is roaming the earth in zombie form, and the past, with Ray as a human before he met an untimely demise. You’ll spend a good amount of time in fully playable flashbacks, experiencing key moments in Ray’s human life, while unraveling the mystery of what happened during his days as a stock trader in the 80′s. 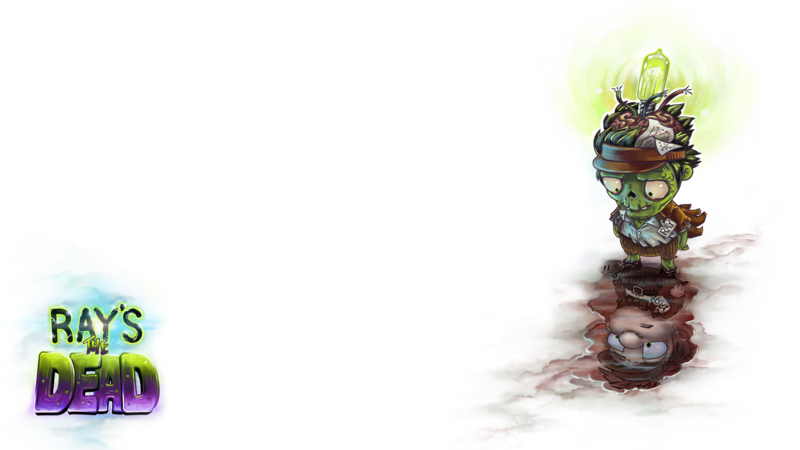 Our own Matt Carter painted this image which reflects this exciting aspect of Ray’s the Dead. We look forward to giving you a deeper look at this side of the game in the coming months! 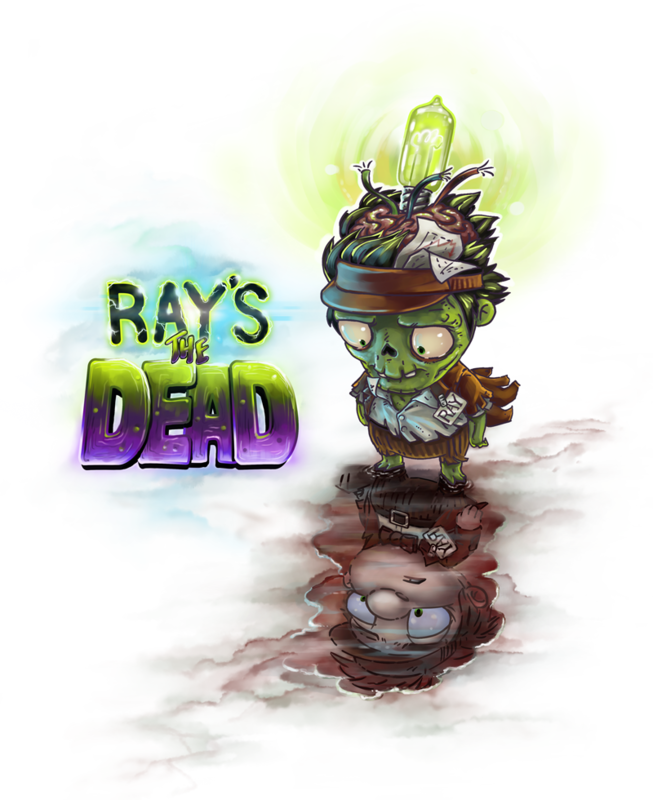 Note: When the PS4 PlayStation Store updates on Feb 4th, the above image will be the new representation of Ray’s the Dead in the coming soon section. Be sure to check it out!